South Louisiana is a nature-lover’s paradise with its mild climate, hardwood swamps and wildlife galore. Acadiana is home to hundreds of species of birds and fish as well as the famed American Alligator. Lafayette is the perfect home base for a day of exploring with the family, whether you’re hiking, paddling or just hoping for a glimpse of a gator. Every trip to Louisiana should include a swamp tour. And just east of Lafayette is the largest wetland and swamp in the United States: the Atchafalaya Basin. (Just ask any local how to pronounce it.) 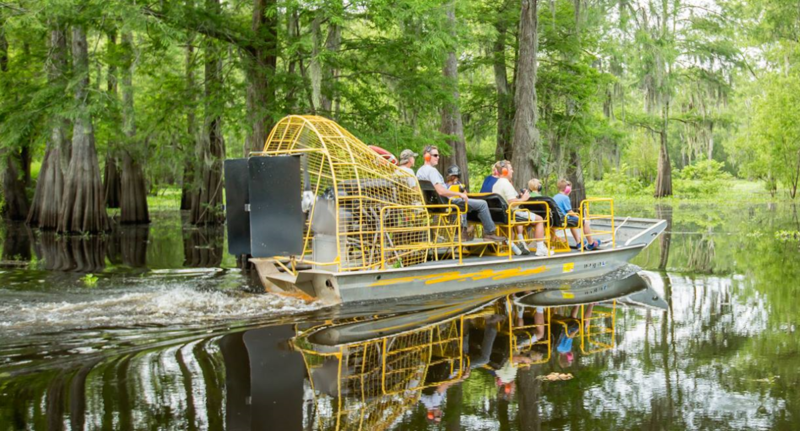 The Atchafalaya Basin Landing and Marina and McGee’s Swamp Tours offer exhilarating airboat tours that hover on the water’s surface, allowing you to get close to nature (and gators!) in the shallowest wetland areas. Nearby on Lake Martin, rent kayaks and canoes at Champagne’s Swamp Tours. Paddle through flooded cypress forests draped with Spanish moss and spot owls, woodpeckers, ducks, herons and alligators. If you don’t have time for a half-day outing, head to the University of Louisiana at Lafayette. The home of the Ragin’ Cajuns features its very own swamp managed by the university. Take a walk around Cypress Lake to see the resident alligators and turtles. 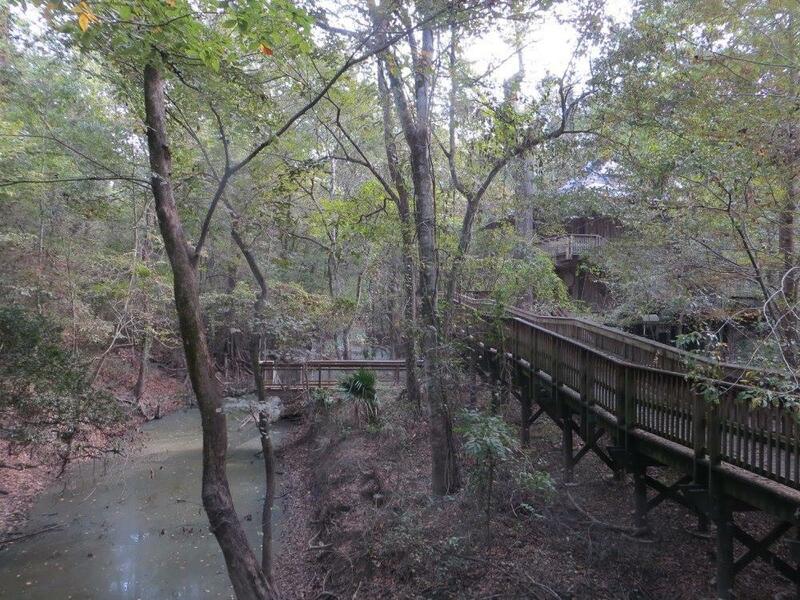 For landlubbers, Acadiana Park Nature Station offers six miles of trails and raised wooden boardwalks through woodlands and over swamps. The knowledgeable staff is eager to teach youngsters about the area and show off exhibits on local flora and fauna. Parents might turn away, but the kids will especially love the live snakes and animal skat. A new playground, frisbee golf course and a campground are other draws for families who love being outdoors. 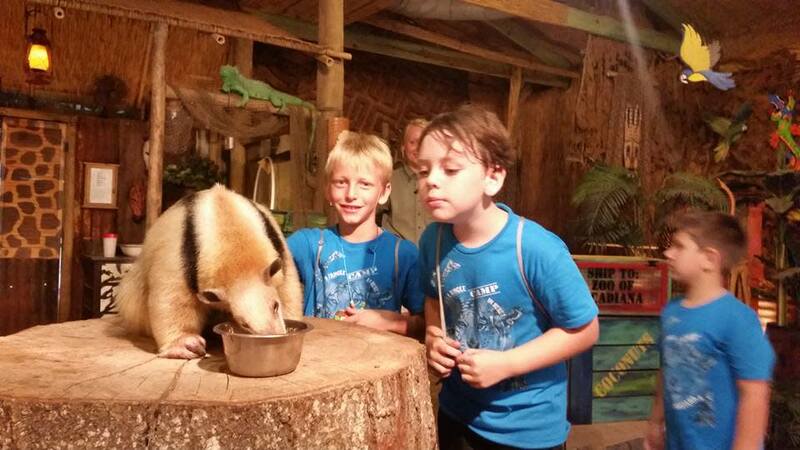 Zoosiana in Broussard houses an impressive 750 animals, yet feels comfortable and intimate for families with little ones. Stroll along the shaded trails to find lions, tigers, zebras, monkeys, camels and an alligator habitat. Children will love interactive exhibits and activities like the playground, ZooLive animal shows and the safari train ride. Inside the petting zoo, kids can get up close and personal with goats, chickens and deer, as well as a horse, donkey, cow and pig. For a real thrill, zoo guests can also feed the giraffes and the parakeets. A cafe is on site for grabbing a quick bite. While many tourists flock to Avery Island’s TABASCO factory for tours and hot sauce tastings, Jungle Gardens across the street should not be missed. Guests may either drive or walk through the 170-acre semitropical garden, with pull-off spots along the way. Adults can admire blooming azaleas and camellias as well as bamboo, holly and centuries-old oak trees. 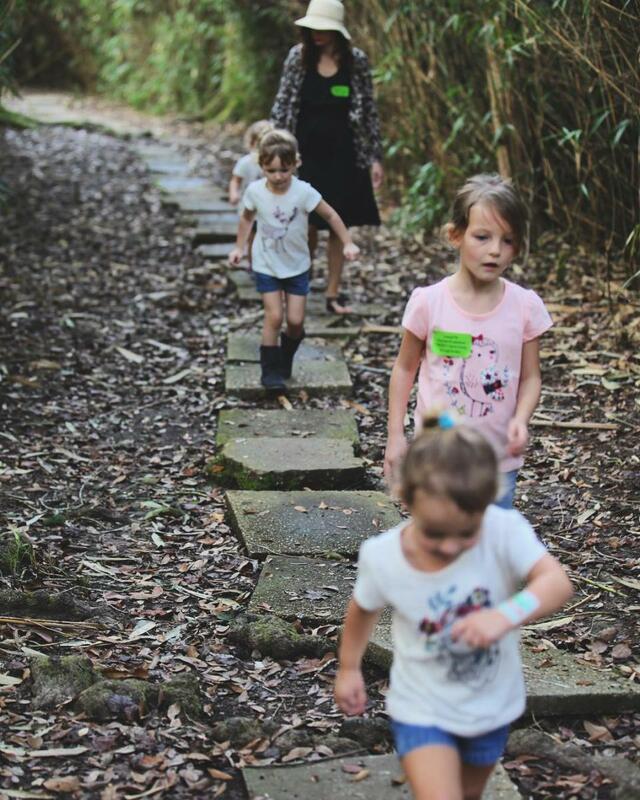 Little navigators can lead the family through all 15 sites on the map to discover enchanting places like the sunken gardens and a 900-year-old Buddha statue. Whatever adventure you choose in South Louisiana, always remember to pack bug spray, sunscreen and plenty of water. Happy trails to you!